Valerie B. Kamin devotes her practice to a wide array of general and complex real estate transactions, including the representation of landlords, tenants, buyers, sellers, investors and regional and national developers in connection with real estate acquisitions and dispositions; real estate development and finance; commercial office, retail and industrial leasing; construction loans, permanent financing and refinancing transactions. 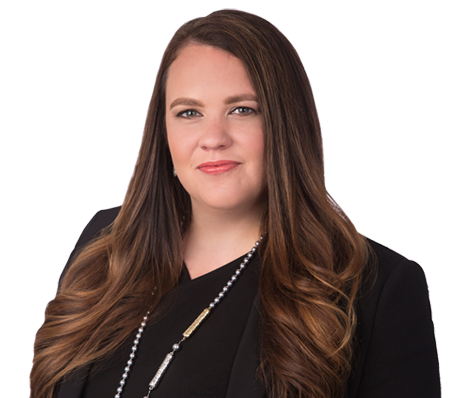 Prior to joining Grossberg, Yochelson, Fox & Beyda, LLP, Ms. Kamin worked as an associate with one of the premier real estate law firm departments in Pennsylvania. Ms. Kamin received her Bachelor of Arts degree with honors from the University of Pennsylvania and her Juris Doctor degree with honors from the University of Pittsburgh School of Law, where she served as the Executive Editor of the University of Pittsburgh Law Review.